Caught a “soft” sunrise at Møn’s Klint last year. Perfect for long exposure photography. 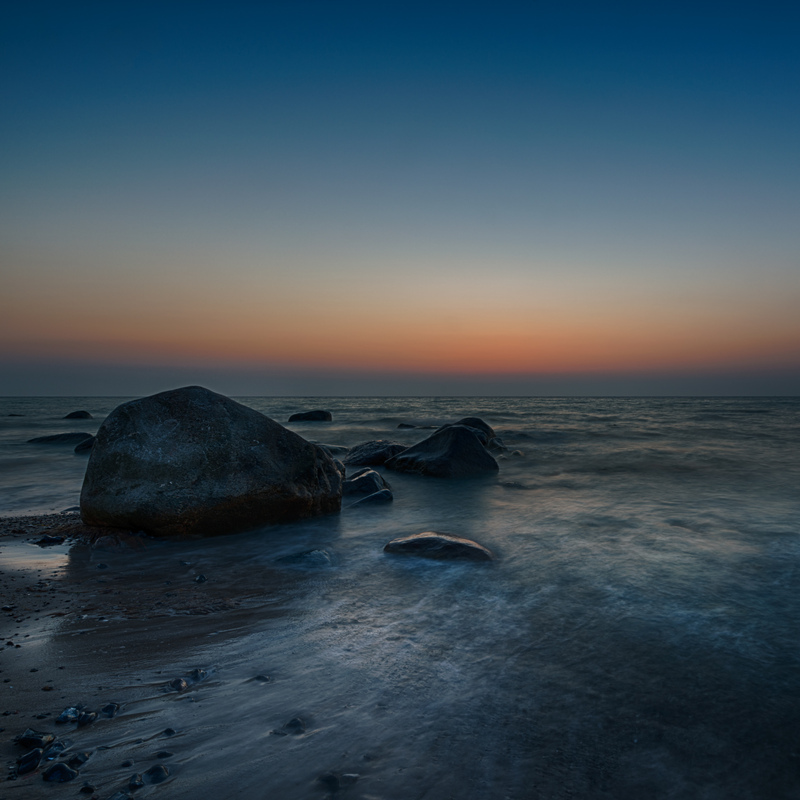 Rocks and Sunrise at Møn’s Klint by Bo47 is licensed under a Creative Commons Attribution-NonCommercial-NoDerivatives 4.0 International License.